Hey, nice looking deck! I noticed you helped me out a bit with my take on Yuriko (Yuriko WiP) and I wanted to leave some feedback on your list in return. For starters, I would highly recommend Gurmag Swiftwing . Having evasive creatures with haste is a fantastic way to get the ball rolling again after a board wipe, and the only card I could find that does it better is Nether Traitor which currently runs for about 15 bucks. This one's only 20 cents! 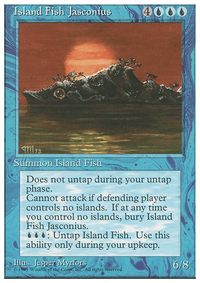 Wharf Infiltrator is also pretty nice (although not hasty), and combos very nicely with your plan revolving around Library of Leng . 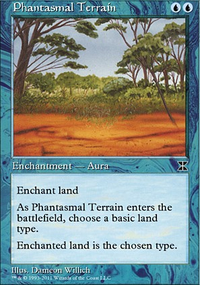 I'm not too sold on Mana Leak in EDH in general, especially in a list that wants to be throwing out a bunch of creatures early and not really wanting to pass turn 2 without some type of creature out. 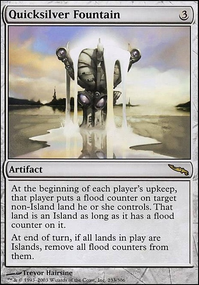 As a replacement, I would suggest adding in a few more 3-drops, as that slot is looking pretty light for how many awesome cards you can put in there. 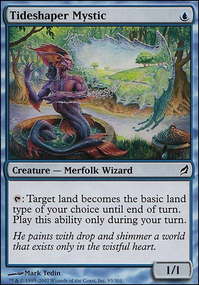 From evasive creatures such as Neurok Invisimancer or Shadowmage Infiltrator to some value generators like Thada Adel, Acquisitor and even a way to directly tutor out your Arcane Adaptation through Perplex , there's a lot of options that can go in the 3 slot to make sure your curve never lets up. One of my personal favorites that I'm trying to find a spot to fit into my own list is Quietus Spike , which can quickly close out a game with all of your evasive creatures. 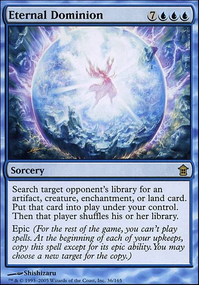 Dimir Keyrune I feel also deserves a spot as a mana rock that you use in the early game that transitions into a near-guaranteed proc for Yuriko whenever she dies in the late game. Another recommendation I have that also helps to keep the cost down is throwing in Liliana Vess over Diabolic Tutor . This is not only cheaper, but also has a stronger proc off of Yuriko as well as giving a continuous source of tutor-to-the-top effects to hopefully keep slapping your opponent for 8-10 damage a turn. Her +1 is also pretty nice if you're trying to hate out a specific player, and her ultimate is game-winning if the match goes on long enough. 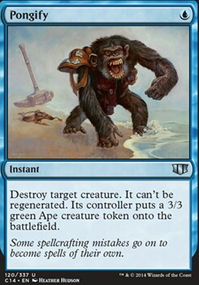 Another fun card that I'm in the process of testing out is Shirei, Shizo's Caretaker I'm not sure how valuable it is to bring back all your little guys if they get removed, but it could help with blocking if you needed to chump out some larger threats. 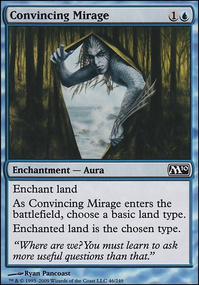 For landbase, I think that a Rogue's Passage could help in times where there's no safe time to swing in with some of your ninjas, and still functions just fine as a land when you don't want to pay 4 mana for something like that. 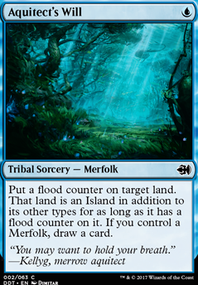 Halimar Depths has good synergy with all of the top manipulation in this style of deck, and is definitely on the cheaper side of nonbasic lands. This is similarly true for Temple of Deceit and Path of Ancestry , but those are a little bit pricier. 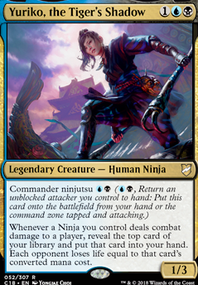 Lastly, Faerie Conclave can provide an evasive creature for your ninjas in a pinch, and you don't lose much for including it either. Hope you find success in your matches! It is a fun theme, for sure. 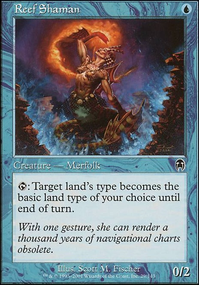 Since you've put Ramos as the commander, an on-theme card you might want is Dragon's Hoard . Fixing and a cantrip as soon as you cast Ramos? Yes, please. Bonehoard and Kothophed, Soul Hoarder are both good and on-theme, too. 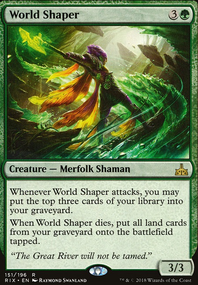 Aethersnatch and Kheru Spellsnatcher could be good, and you should have the mana sitting around to play them when the opportunity arises. 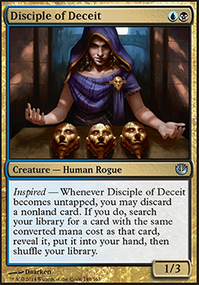 Thief of Sanity , Notion Thief , and Fortune Thief are all in Grixis. 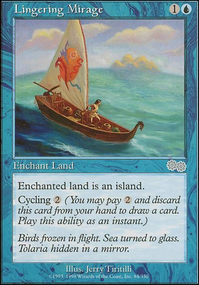 Trash for Treasure and Treasure Nabber could be good if you incorporate an artifact theme, and if you want to go deeper on the graveyard, Treasure Cruise goes well with Trash For Treasure and Bonehoard if you want to fill the graveyard. Faithless Looting is always good, and Looter il-Kor is a pet card of mine. 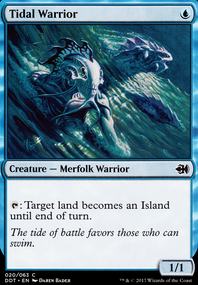 Merfolk Looter is okay, as well. 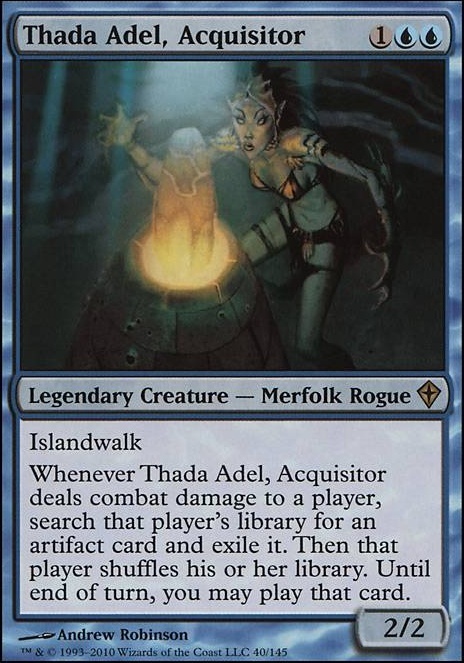 Smuggler's Copter might be stretching the theme, but Thada Adel, Acquisitor is both flavorful and fits the theme and an artifact subtheme. 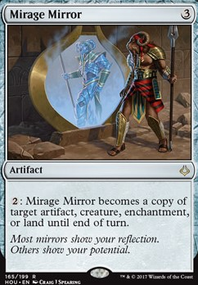 It's not a great mana rock, but Gold Myr helps you splash white, and the flavor is spot-on, same for Silver Myr . Secrets of the Golden City is an underrated commander card, and you shouldn't have much trouble turning on the city's blessing. Again, if you put in some graveyard shennanigans and looting, Tasigur, the Golden Fang is as greedy as they come. Debtors' Knell goes well with graveyards and control, too. Villainous Wealth just oozes flavor. Price of Fame is flavorful, and it takes out commanders like a champ. Price of Glory can wreck certain decks, and you'll be mostly unaffected from your current list. Increasing Ambition is pretty good, especially if you're going for a combo finish. Boy, there has been a lot of clamoring about moving various commanders up to High Power lately. It kinda makes sense that it'd be one of the most contested tiers, but the problem here is that tier 3 should really just be split up into two tiers--whoever it was that suggested that idea some time ago, I agree. The old fogeys who are generally always in favor of the status quo look at tier 3 and see Azami, Lady of Scrolls , Kaalia of the Vast , and Atraxa, Praetors' Voice and say that Teysa Karlov and Krav, the Unredeemed and Niv-Mizzet, Parun and Anafenza, the Foremost and ahem Shirei, Shizo's Caretaker aren't worthy of high power, but neglect all the other commanders in high power ( Nath of the Gilt-Leaf , Kestia, the Cultivator , Noyan Dar, Roil Shaper , Thada Adel, Acquisitor , etc.) who aren't quite so good as the previous examples. 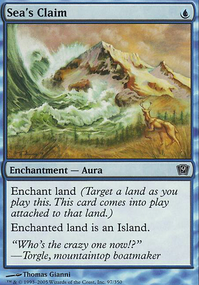 Basically, if it provides an easy win condition for a control/stax deck or is a dumb cumpster for some colorless infinite mana combo, the consensus is that it's at least tier 3, but apart from that, the criteria seem to be a little vaguely applied as far as said tier goes. I think it'd be easiest to just make a tier 3.5 and adjust the criteria definitions rather than move a whole bunch of commanders up and some commanders down, but that's just me. From one Jelover to another, this deck made me smile! I do recommend Nightmare Incursion , which would be excellent alongside Urborg, Tomb of Yawgmoth . Thada Adel, Acquisitor is also a good way to remove "pesky artifacts" (I'm looking at you, Paradox Engine ). She is commonly known as "the Sol Ring Stealer" but many people overlook that she exiles the artifact permanently. 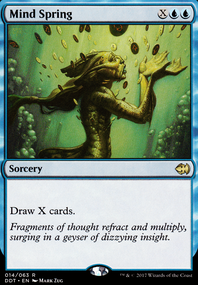 Sure, you can only cast it the turn you steal it, but why would anyone other than that Oloro player need an Aetherflux Reservoir ? 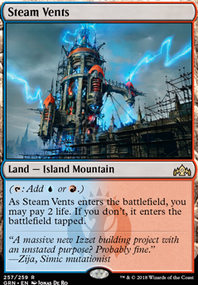 Happy brewing, all hail the Poster Child of Grixis! Lol no worries DrkNinja I understand your plight, Meren is one of the commanders that far exceeds the other experience commanders from the set, with the exception of Mizzix. 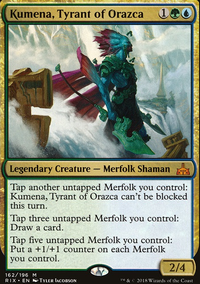 Mizzix I believe is on par with Meren, although I will say, she is easily stopped and there are plenty of set up required with Meren. I have a long history with her. I did read your Top 10 cards on your forum, good job on the write it, it was a good read! Thada Adel, Acquisitor is amazing in almost any deck. I’d include her as ramp if nothing else.